143 Images HQ Simply GREAT! 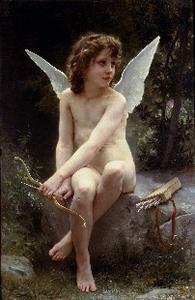 William Bouguereau is unquestionably one of history's greatest artistic geniuses. Yet in the past century, his reputation and unparalleled accomplishments have undergone a libelous, dishonest, relentless and systematic assault of immense proportions.